Charles is accountable for all aspects of Technology and for the core technology teams responsible for the delivery of services and technology projects. Charles works closely with colleagues in other areas of the organisation to maintain the overall technology enterprise architecture for which he is responsible. 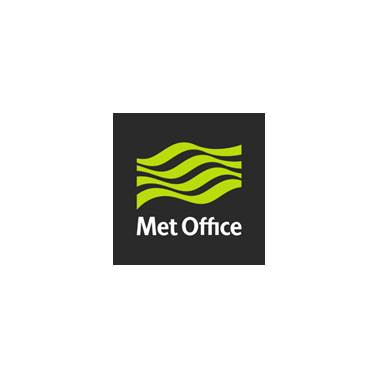 The Met Office operates a federated approach to IT delivery in areas such as supercomputing and observations to ensure that they have the depth and range of skills and experience to deliver a world-class capability in selected areas. Charles has worked for the Met Office in a number of senior technology roles since 2008 and, prior to that, worked in the Business-to-Business online retail and distribution industry focussing on technology driven change. He has significant experience in organisational transformation in a range of businesses. As well as a number of consulting appointments, he worked within the Premier Farnell group of companies for over 10 years. He has run his own small technology company and started his career as an Electronics Engineer in the defence industry. Check out the incredible speaker line-up to see who will be joining Charlie.